This quote is sometimes attributed to Max Lucado, but some have said that is not true. So I submitted the question to the Max Lucado official website for confirmation. 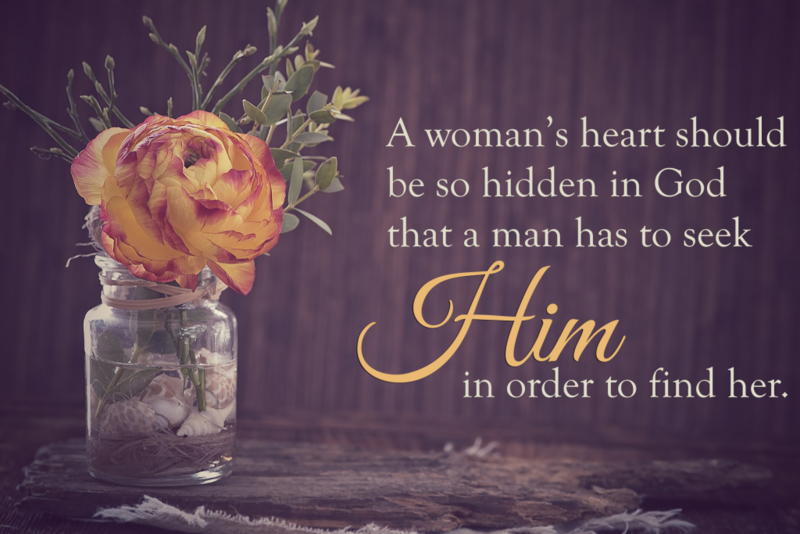 They responded that it is not a Max Lucado quote and they have not been able to find the source either. At any rate, I like the sentiment, and I hope it is a challenge and blessing to you.